Are you concerned about potential contaminants in your home or office? You should be. Lots of people are these days, and for good reason. So many buildings in the US in general and in Southern California specifically have harmful materials such as lead, asbestos, mold, and fungus lurking in the structure, water, or air. These contaminants could be negatively impacting your, your loved ones, or your employees’ health—it’s definitely not something you want to risk! 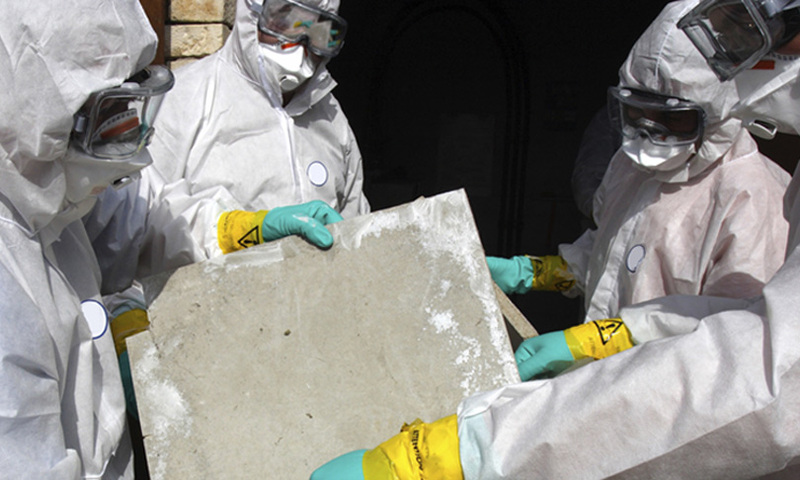 The only way to know for sure whether your property is contaminated is by calling Rancho Cucamonga’s decontamination experts at . Rancho Cucamonga is a beautiful part of California, and new people are arriving all the time. Welcome to this fantastic city! Before you get completely settled in your new Rancho Cucamonga home, it’s important that you contact for a complete environmental evaluation of your property.